When you are planning a road trip, it is important that you have your car ready. You need to think about things like the tyres, having an emergency kit and much more. Some of the best cars to take on a road trip are Jeeps and if you own a Jeep then you should keep reading. Below, you’ll find our guide to preparing your Jeep for a road trip. Road trips can be very unpredictable, and you need to make sure that you are ready for anything that you might encounter. 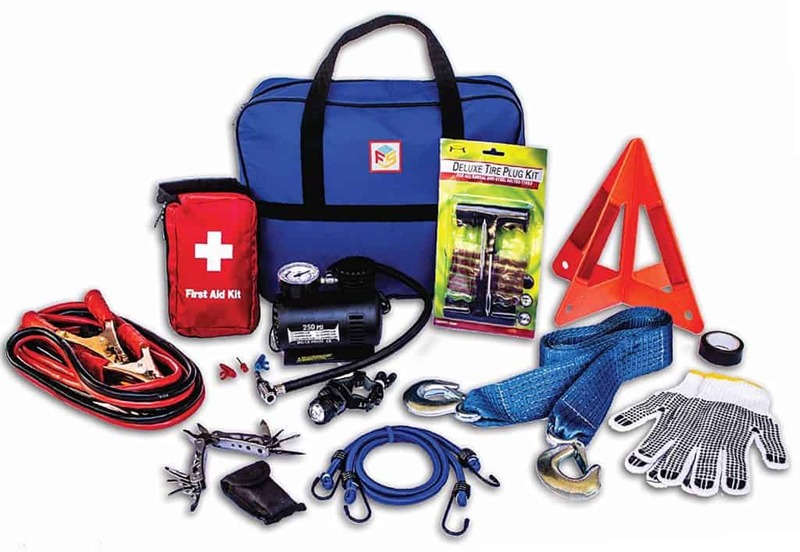 Make sure to pack an emergency kit which contains important things such as a blanket, a flashlight, some first aid equipment and other emergency items. You should be able to find a list online of all of the items that should be in your emergency kit. 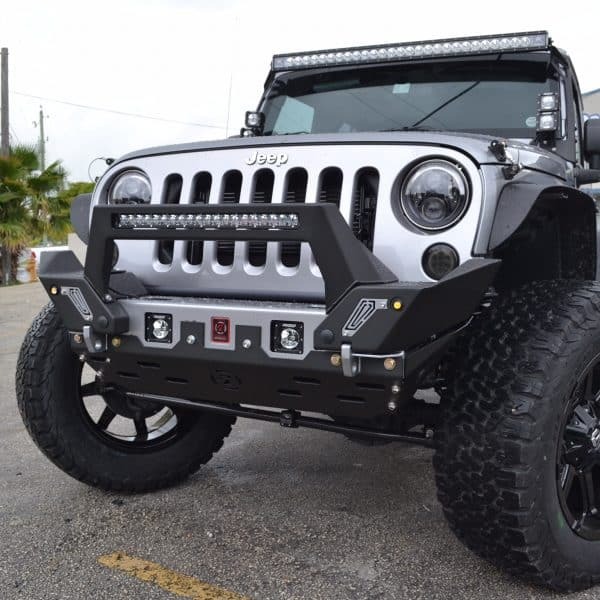 Another thing that you should think about if you are heading off on a road trip is to replace your Jeep bumpers. Your bumpers are there to protect your car from anything that you might hit, and you won’t know what you might encounter when you are on your road trip. On top of this, you’ll be able to make your car look even better with some new bumpers. If you really want to make sure that your Jeep is ready for your big road trip, you might want to think about visiting a mechanic and asking them to look over your car. 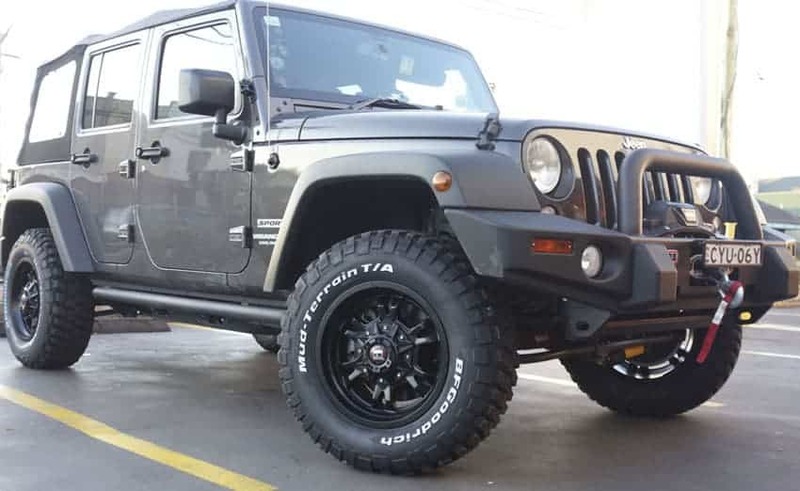 Although you might not find anything wrong with your Jeep, you will be able to enjoy the peace of mind that comes along with getting a second opinion. If you are planning on going on your road trip in the winter, you might want to think about getting your windshield wipers replaced. During unexpected bad weather, they are going to be the thing that you rely on the most so if they are not functioning properly then you could be putting your passengers and yourself at risk. Make sure to get yourself some windshield wipers and you should have a better road trip. Our final tip for those who are trying to prepare their Jeep for a long road trip is to check the tyres. Although your tyres might seem like they are in a good condition now, you need to make sure that they are going to last throughout the whole journey. It is important that you check things like the tread depth and the pressure if you want to make sure that your Jeep is safe to take on this road trip. When you are going on a road trip, you need to make sure that your Jeep is ready for the journey. To do this, you should make sure that you follow all of the tips that we have given you in this article.